Are you facing trouble with a number of the server in your business or start up company? 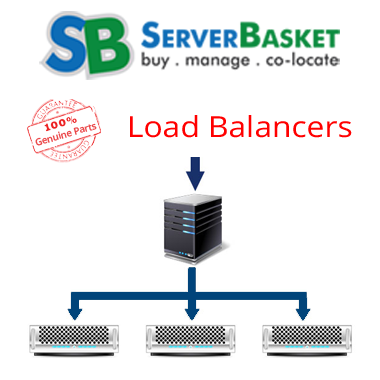 No need to worry, we provide load balancers to increase the capacity and reliability of the application. We offer load balancers to reduce the number of servers within your business and it improves the performance of the application or project. It ensures the reliability, security, and availability by monitoring the application that can respond within less time. Ensures warranty and even we provide immediate delivery to all locations.